Social networking is one of the fastest growing activities undertaken by children and young people online. Seven in ten 12- to 15-year-olds who go online have a social media profile, and most of them access their profiles from mobile phones. Parents are feeling as though they are constantly playing catch up, out of their depth with what their children are doing online. 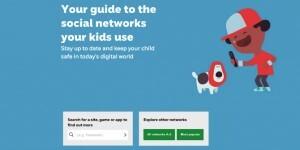 As a result, the NSPCC has developed a tangible asset for parents so that they can stay up to date with the sites, apps and games that their children are using: Net Aware. It has key information about safeguarding on each site, based on real user experience. 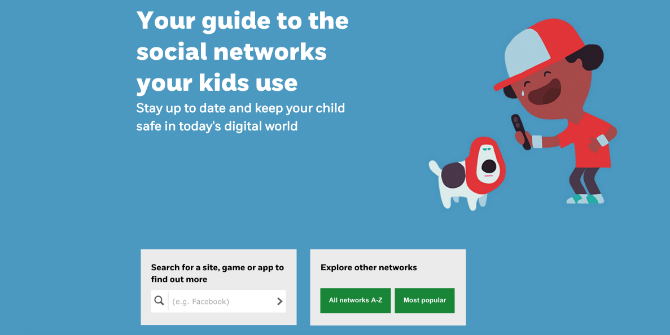 Its aim is to give parents the confidence to have balanced and informed conversations about what their children might be doing online, and to help them form their own views about the appropriateness of popular sites for their children.